Sushi Bar Kilala welcomes you to their dining room. Explore a menu featuring a variety of sushi. They are open at night from Tuesday to Sunday. You can get there not only by car but also by bicycle. They are situated in a surrounding characterized with parks and restaurants. You may pay by MasterCard, American Express and Visa. 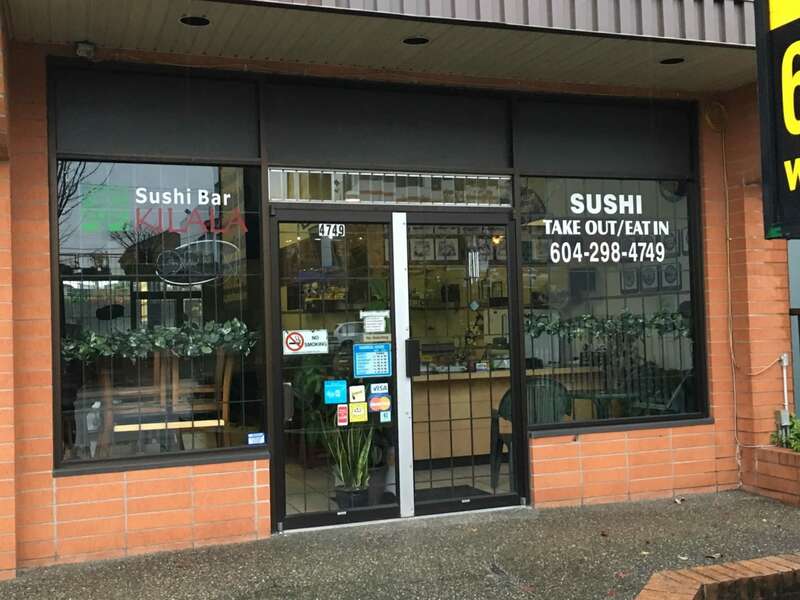 Located at 4749 Hastings St in Burnaby, Sushi Bar Kilala is a company included in the restaurants category of Canpages website. You can call 604-298-4749 to get in touch with Sushi Bar Kilala that is in your neighbourhood.